Sometimes those struggling financially believe bankruptcy could help them, but they delay filing. They may delay out of hope that their financial situation will get better. Or, lack of knowledge about the bankruptcy process causes them to fear filing so they put off doing it. They choose to continue struggling and do anything they can to pay creditors the money they owe. If you are thinking about filing bankruptcy, don’t delay. Regardless of the reason, delaying filing bankruptcy could be a mistake. Below we will discuss 3 ways that delaying filing bankruptcy could affect you. Most unsecured debt can be discharged without payment in bankruptcy or paid under a payment plan often at a reduced rate. Unsecured debt is debt that is not secured by collateral, such as credit cards and medical bills. Your financial situation determines how debt gets paid through your bankruptcy. Regardless of how it gets paid, it often costs less than what you would pay if you continued struggling to pay the debt outside of bankruptcy. So, delaying filing bankruptcy could unnecessarily cost you money. If you are struggling financially, you may get behind on paying a secured debt. The creditor may foreclose or repossess the property acting as collateral. Once the property is gone, there is no getting it back. But, if you file bankruptcy the property could be protected from foreclosure or repossession. Protecting the property in bankruptcy is a time sensitive matter. So, delaying filing could cause problems. When buried under debt, you may sell some of your possessions to get money to pay your debts. Or, you may liquidate other assets, such as your retirement savings. 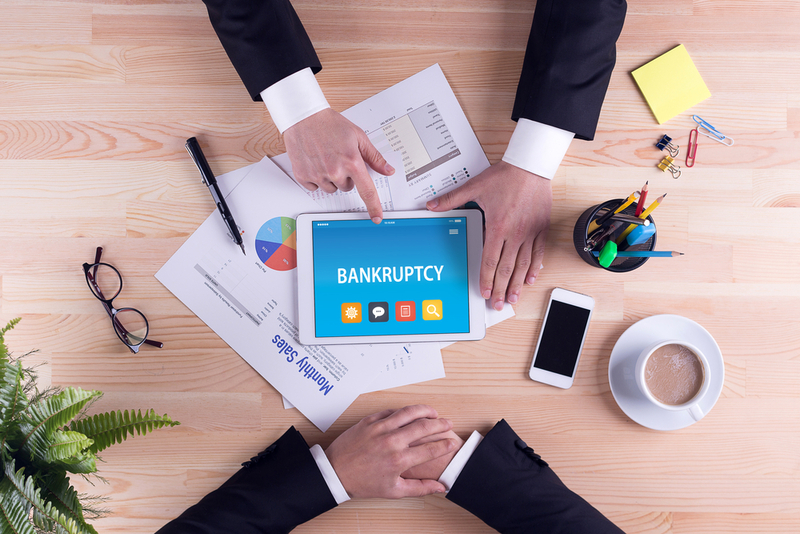 But, if you filed bankruptcy you might be able to keep your possessions and have those debts completely discharged or paid at a lower rate. And, most retirement plans are protected from creditors under bankruptcy. So, filing bankruptcy now may prove more beneficial than using assets to keep paying your debts. If you are thinking about filing bankruptcy, let nothing delay you. Contact our experienced attorneys for a free evaluation of your financial situation. We will help you determine if filing bankruptcy will benefit you and your family.